image_recognition Meta package for all image_recognition packages. 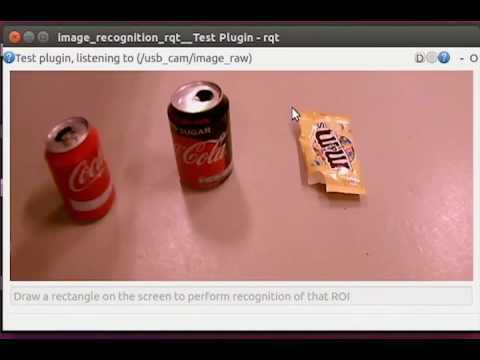 image_recognition_rqt RQT tools with helpers testing this interface and training/labeling data. 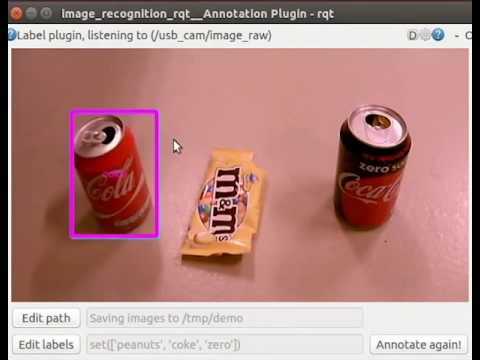 image_recognition_tensorflow Object recognition with use of Tensorflow. The user can retrain the top layers of a neural network to perform classification with its own dataset as described in this tutorial. 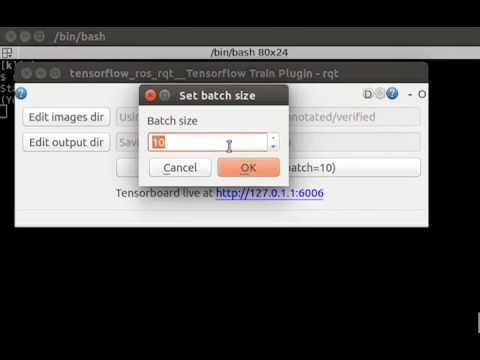 image_recognition_tensorflow_rqt RQT tools for retraining a Tensorflow neural network. 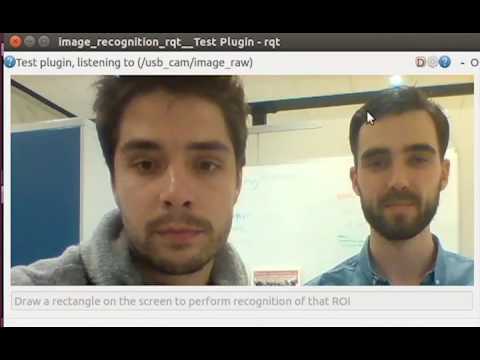 image_recognition_openface ROS wrapper for Openface (https://github.com/cmusatyalab/openface) to detect and recognize faces in images. image_recognition_skybiometry ROS wrapper for Skybiometry (https://skybiometry.com/) for getting face properties of a detected face, e.g. age estimation, gender estimation etc. image_recognition_openpose ROS wrapper for Openpose (https://github.com/CMU-Perceptual-Computing-Lab/) for getting poses of 2D images. image_recognition_jetson ROS wrapper for Jetson Inference (https://github.com/dusty-nv/jetson-inference) for running inference using TensorRT. image_recognition_keras ROS wrappers for Keras neural nets.